1141 cold drawn steel a carbon steel that contains high manganese and is suitable for a variety of applications. This grade has high machinability properties and responds well to heat treatments. 1141 cold rolled steel has deeper surface hardness than other steels like 1018 cold rolled steel or 1045 cold rolled steel. Eaton Steel Bar Company stocks several diameters of 1141 steel bar to meet your demands quickly. 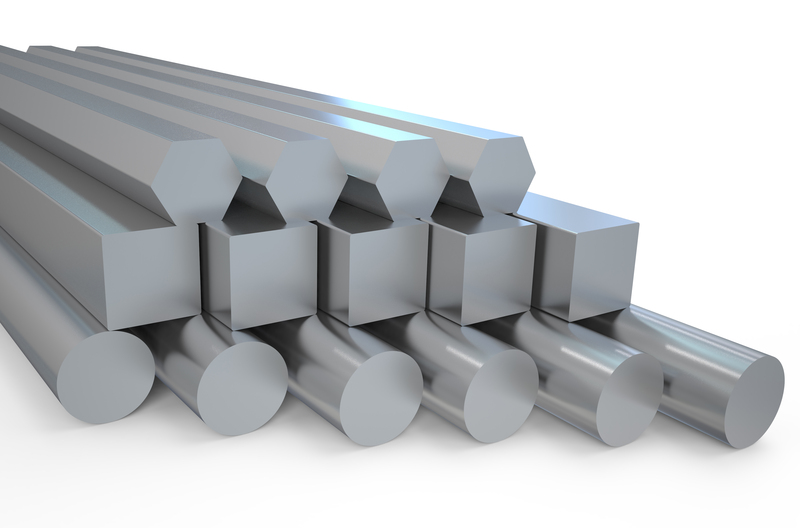 We also supply 1141 cold drawn bar to various industries like aerospace, construction, automotive, and more. Typical applications for this grade include axels, bolts, shafts, and pins. Estimated Mechanical Properties for "Grade 1141"